Upper Nidderdale is a distinctive, deeply rural, upland valley of 158km2 in North Yorkshire on the eastern flank of the Pennines. 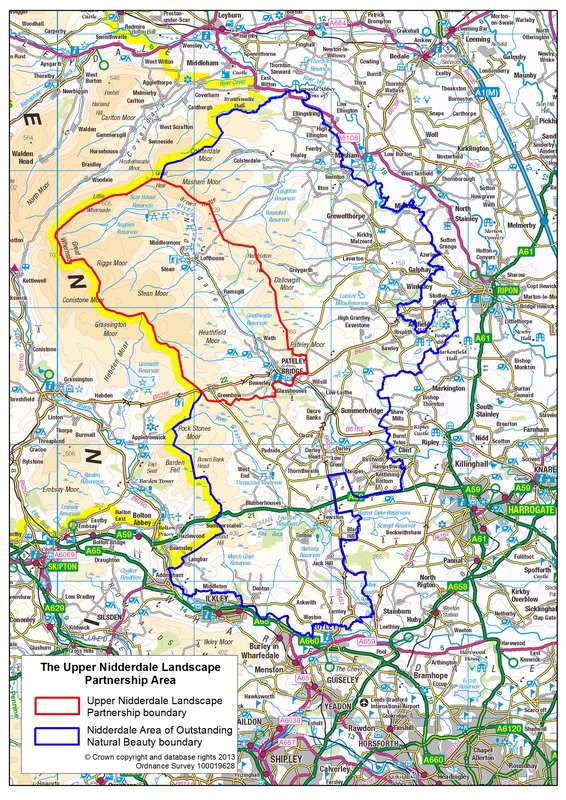 The area is wholly within the Nidderdale Area of Outstanding Natural Beauty, to the west of the lowland areas around Ripon and some 25 miles north of the Leeds-Bradford conurbation. Pateley Bridge, a small market town of 1,140 people, is the largest settlement in the dale. 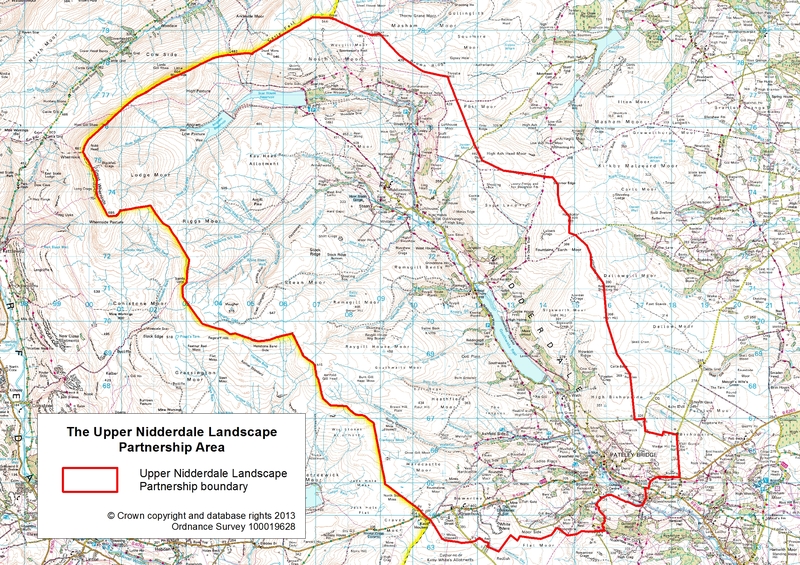 Upper Nidderdale is characterised by the contrasting nature of the vast, windswept high moorlands and the narrow dale below, with its patchwork of fields enclosed by dry stone walls, small stone-built villages and the imposing reservoirs at Angram, Scar and Gouthwaite. You will find a Google map on the homepage and across the site, which you can use to explore the area and the location of the Landscape Partnership’s projects in more detail.